Welcome to the Little Island blog! Here you can read about Island events, latest news and some of our thoughts on the book business and publishing in general. 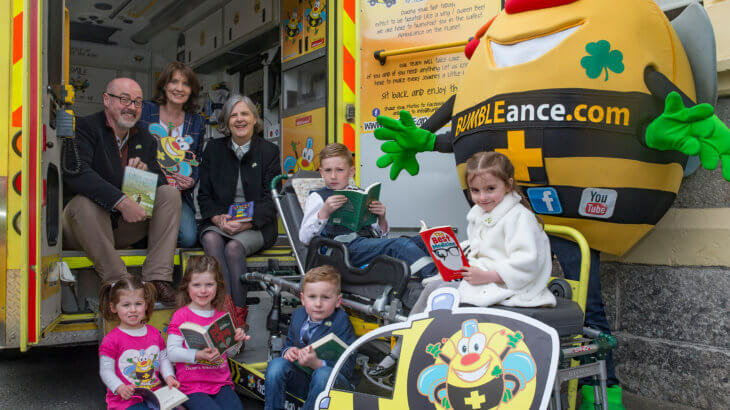 Little Island Partners with Brown Thomas for BT Children’s Book Club! Cast Your Vote for Compelling Compendium! Little Island and EdCo are teaming up! Honey-raisin-avocado ice-cream recipe from My Secret Dragon!